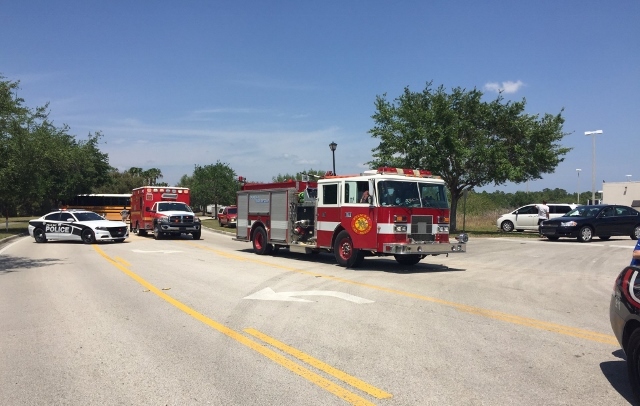 PALM BAY, Florida - A 10-year-old boy died as a result of injuries he sustained from being struck by a vehicle while riding his bicycle from Odyssey Charter School on Wednesday afternoon in Palm Bay, Florida. Just before 2:00 p.m., the student was riding his bicycle along Eldron Boulevard Southeast when he was hit, which is the main road leading to the elementary school. Two hours after the accident, the Palm Bay Police Department announced that the boy had died. Because it was an Early Release Day, Odyssey Charter School had a dismissal at 1:30 p.m. instead of the regular 2:50 p.m. dismissal time. Although changing school dismissal times creates irregular pedestrian and traffic patterns that can catch motorists off-guard, the Palm Bay Police Department has not released the cause of the accident, including whether the Early Release time was factor.